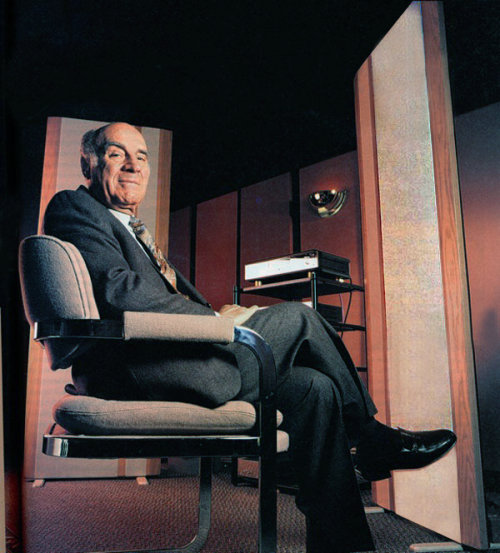 Michael Kakadelis, known professionally as Mike Kay, the New York retailer who owned and ran Lyric HiFi for 45 years, died on Saturday, July 14 at age 89. He was born in Greece on April 5, 1923, served in a World War II commando unit fighting Hitler’s forces while still in his teens, then earned an engineering degree, and helped build the Radio Station of Athens before emigrating to Canada in 1955. Mike learned English while laboring in a brickyard, and washing dishes in a Montreal restaurant, then went to work in an electronics store where, after a few months, he was rewarded with a 25% share of the business. He subsequently moved to the US, which he felt offered more opportunity, and in 1959 acquired Lyric, where he was working as a salesman. It was then a small, second-floor hi-fi shop a few blocks down Lexington Avenue from its current Manhattan location. Mike’s wife, Catherine, whom he had married the prior year, worked alongside him as Lyric’s head of office operations for decades. She died in February at age 85. They are survived by a son, Stratis Kakadelis, his wife, Regina, whom he met while both were enrolled in a post-graduate aerospace engineering program, and two granddaughters, Michelle and Christina.